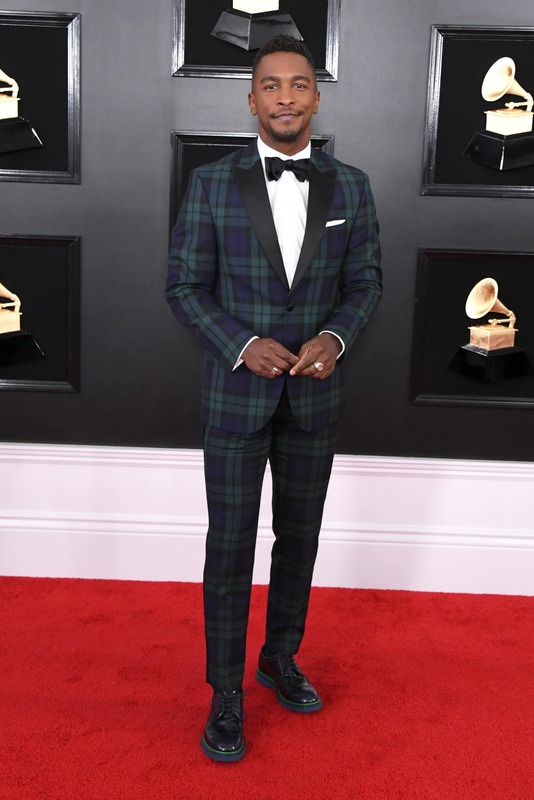 Let’s take a moment to admire the style these male stars wore to the 61st Annual Grammy Awards. 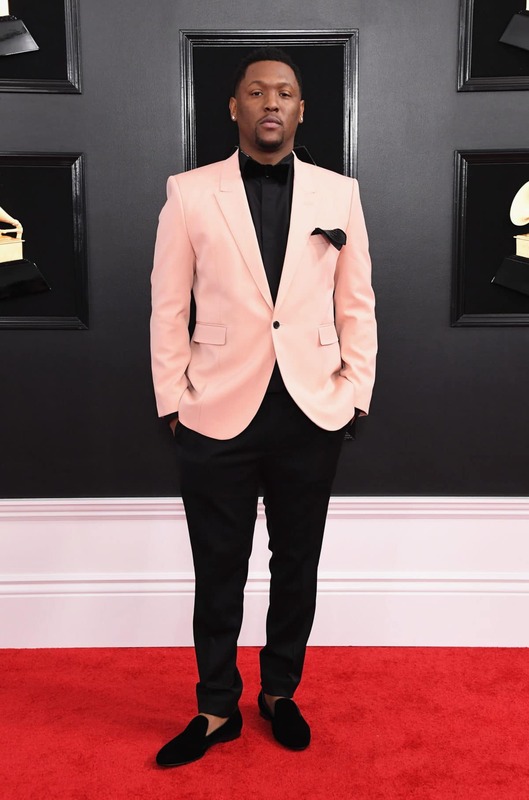 Offset, Pusha T, Quincy Brown and many more walked the red carpet in great style. 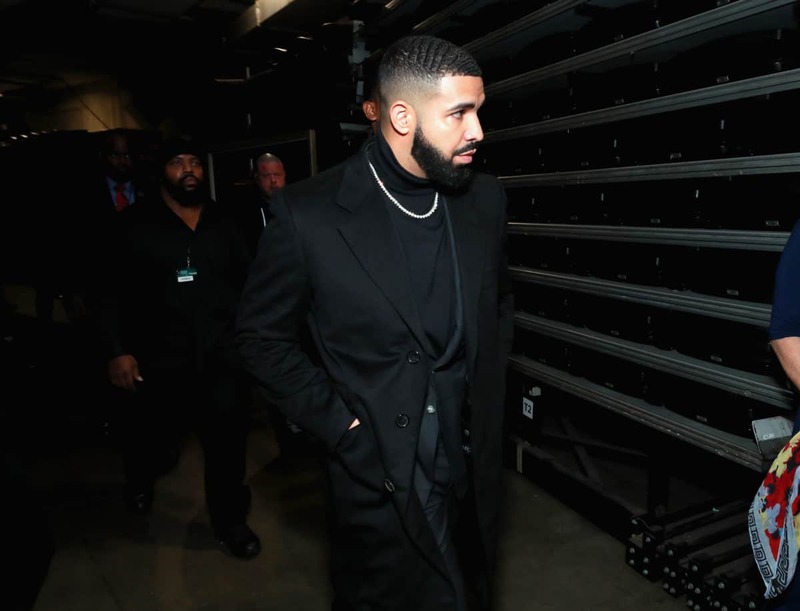 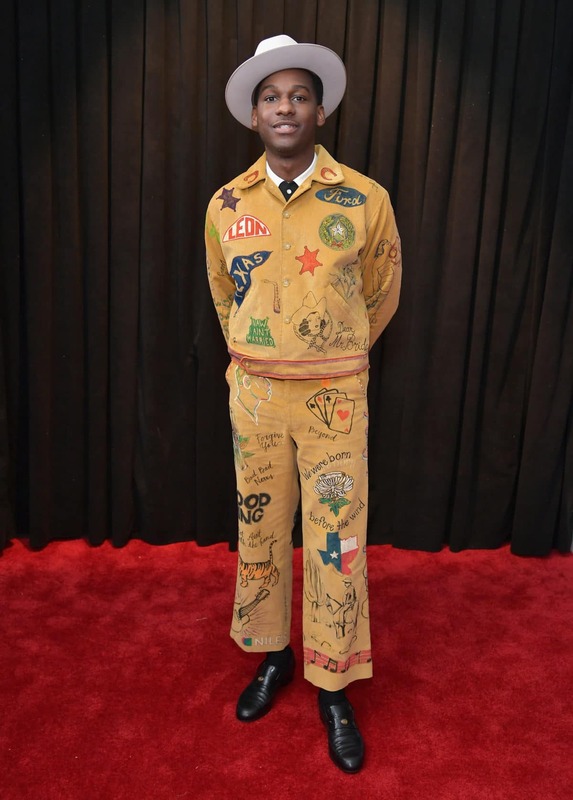 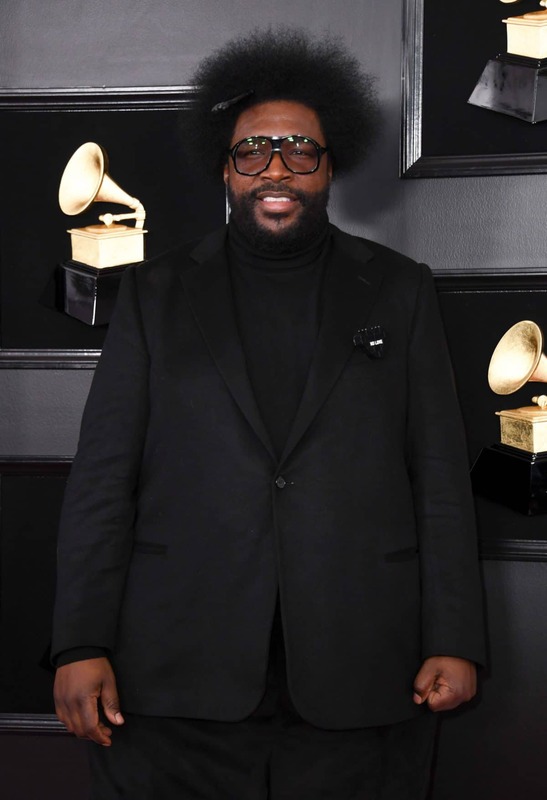 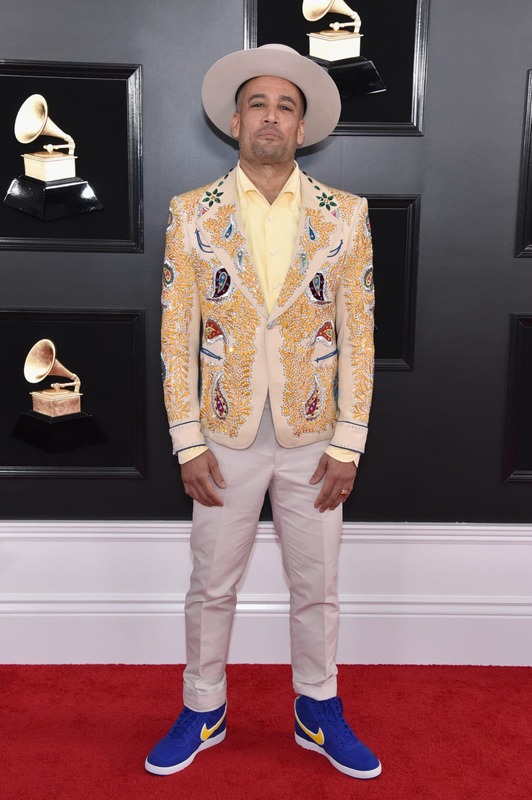 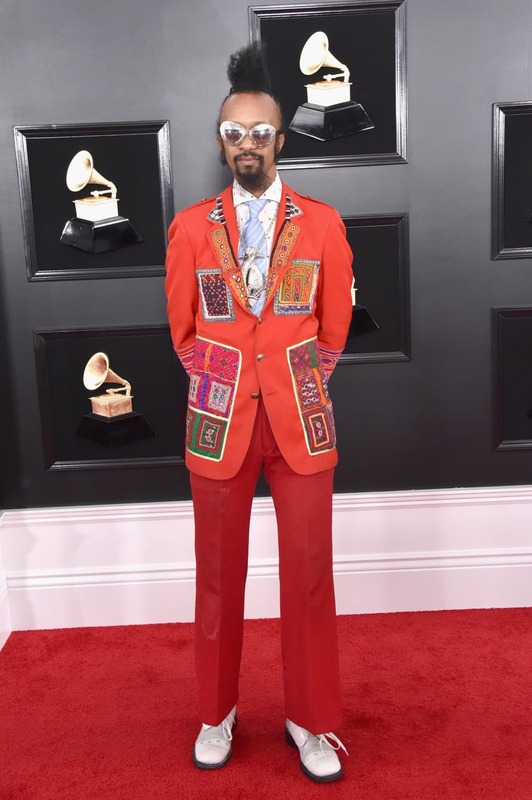 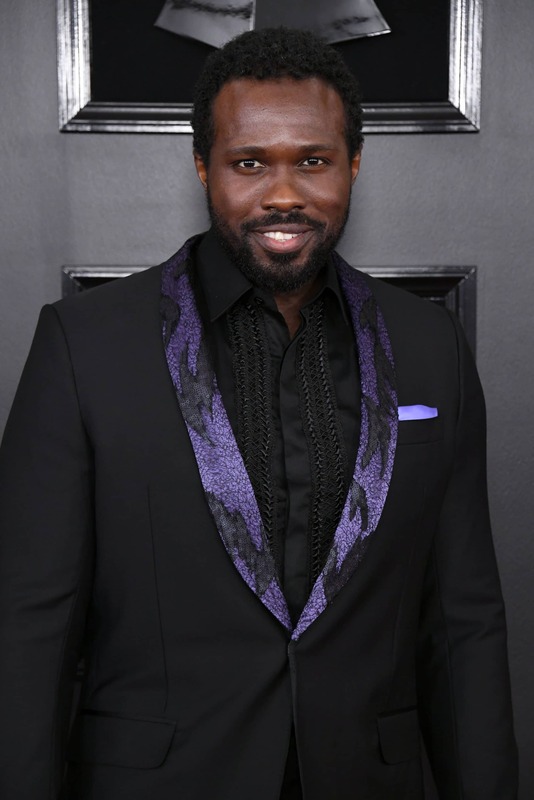 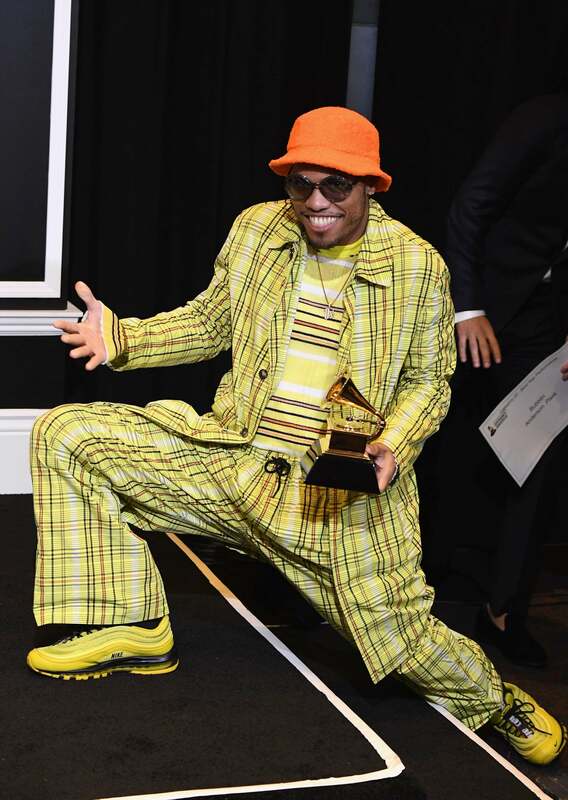 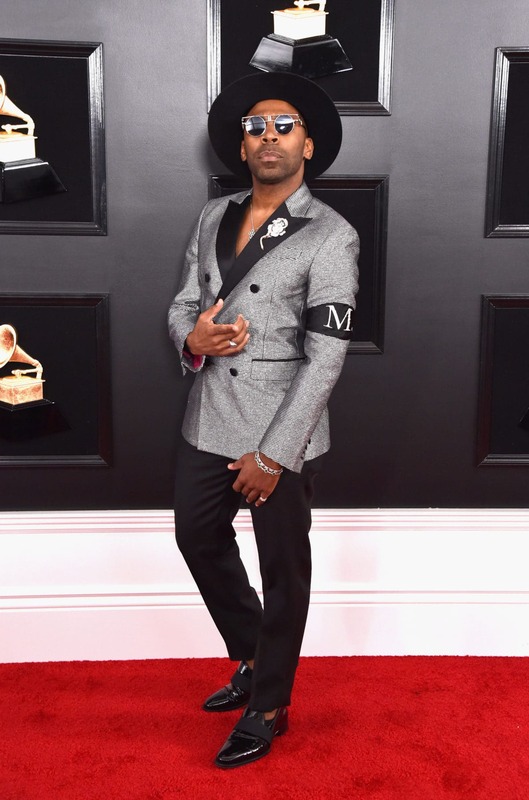 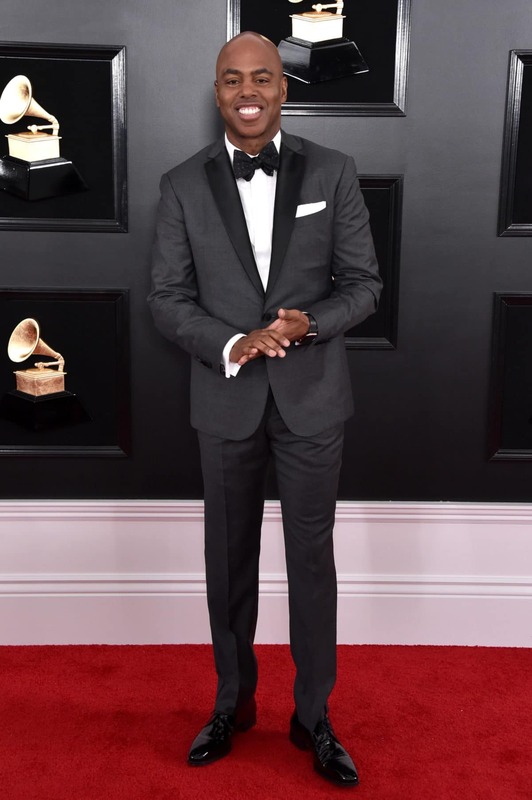 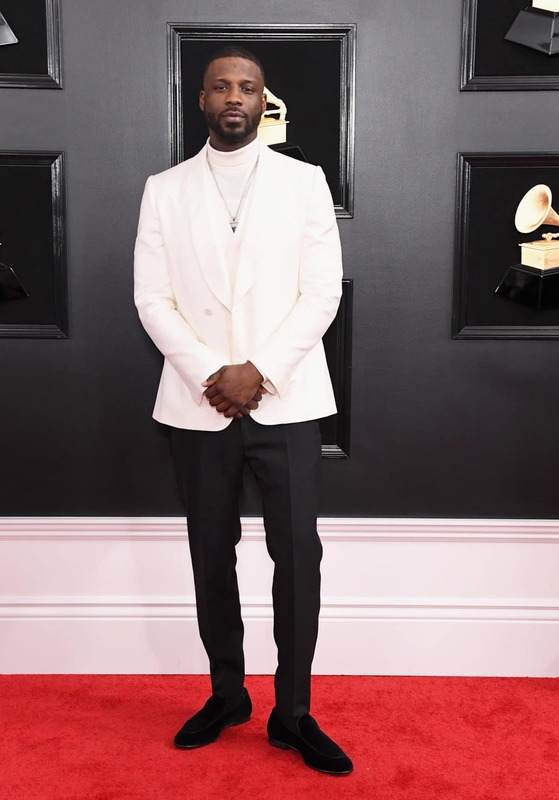 Keep scrolling to see what some of the most fashionable men wore to the 2019 Grammy Awards.